Opening times: 10am until 5pm (last entry at 4:15pm). 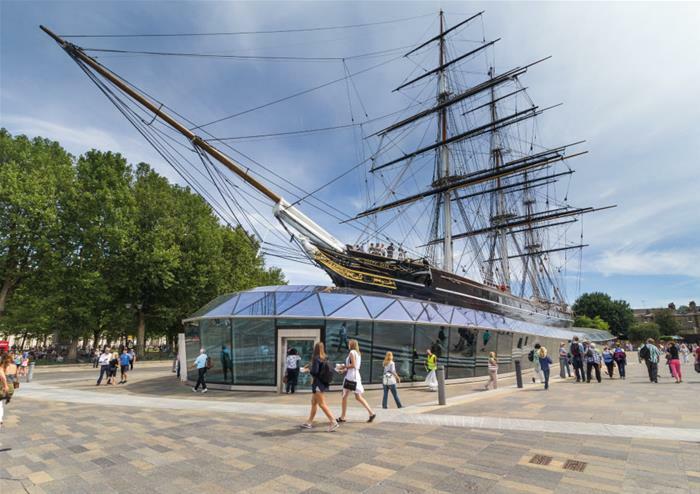 Step aboard Cutty Sark and discover what life was like aboard the famous 19th century clipper ship! 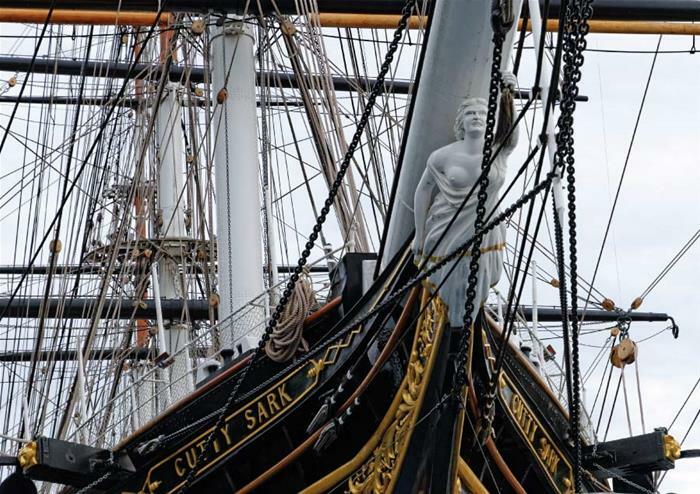 Built in 1869, Cutty Sark was one of the fastest tea clippers to be built and is now the last surviving in the world. 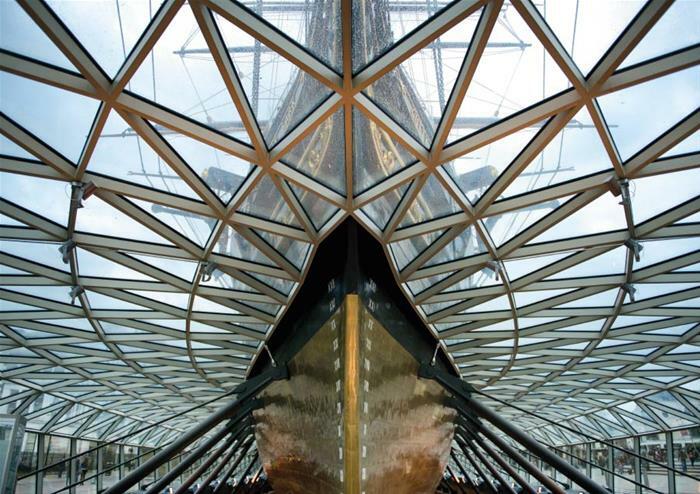 Following an ambitious six year project, Cutty Sark reopened in April 2012 and you are invited to explore this historic attraction in London. Cutty Sark has been raised over three metres, allowing visitors the unique experience of walking underneath the helm! 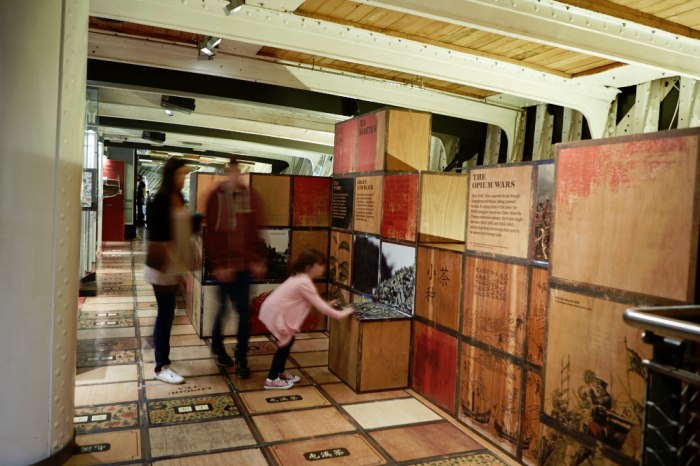 You will also be able to explore the interior of the sailing ship with innovative exhibits and interactive displays evoking the sights, smells and sounds of life at sea and telling Cutty Sark’s fascinating 144 year history. Learn about the romance, danger and adventure that came with life at sea! 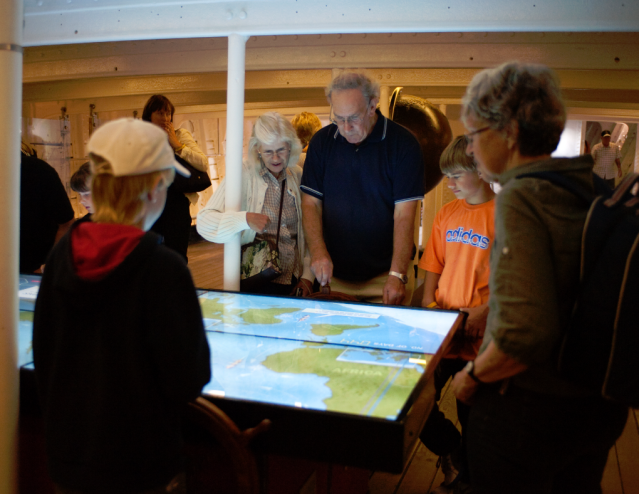 The ship’s original wooden planks and iron frames that crossed the world's seas have been conserved so that you can go ahead and touch a piece of history!